St Stithians have a stellar record in the Coca-Cola T20 Schools Challenge, with this season seeing their fourth visit to the tournament’s national finals. Saints’ first qualified in 2012-13 when they finished fourth, with a young Kagiso Rabada making his mark on the tournament, and again in 2013-14 when they emerged as national champions under the leadership of SA U19 captain, Marques Ackerman. Last year they won the tournament under the leadership of Wiaan Mulder, who was also the player of the tournament, as well as the best batsman and best bowler. 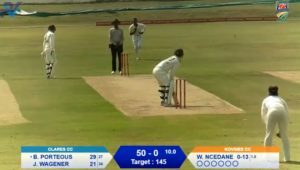 In the Gauteng finals, St Stithians defeated King Edward VII, another giant in South Africa cricket, to win the Johnny Waite T20 tournament, earning them the chance to take on Volkskool Potchefstroom, the North West winners, in the Lions finals. Saints emerged as winners against Volkies by 30 runs, earning the right to represent the Lions franchise at the Coca-Cola T20 Schools Challenge national finals and defend their title. The Coca-Cola T20 Schools Challenge is where heroes are made and they have many players to look out for. Once again, SA U19 player Wandile Makwetu will be a thorn in the side of any team, joined by as last year’s Day 3 Coca-Cola Hero of the Day Joshua Richards, the team’s captain and opening batsman Curtis Campher, and left-arm chinaman Craig Meier. 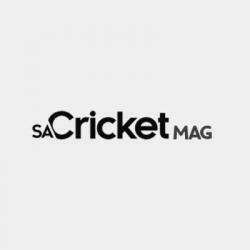 St Stithians have come to be considered one of the best cricket schools in South Africa, and few would argue that they are one of the favourites going into the tournament. 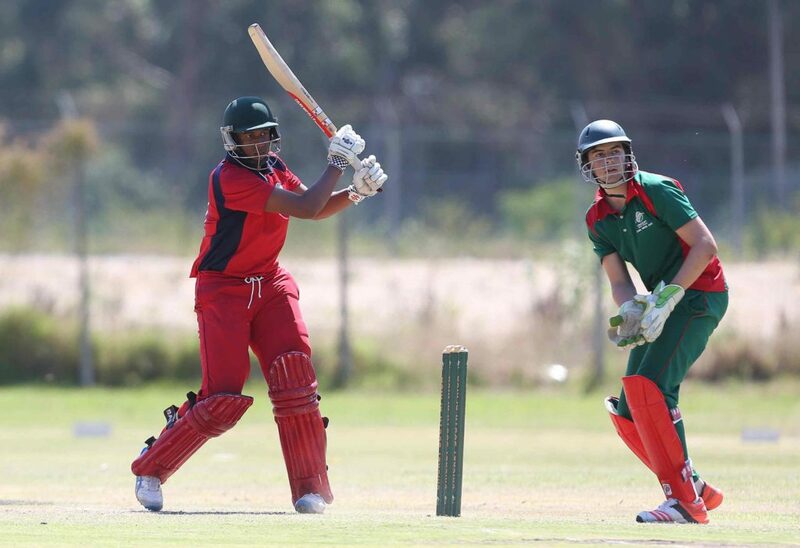 They have strength in depth and quite a few of their players have played at the Coca-Cola Khaya Majola Cricket Week, CSA U17 week or the CSA U15 week. Wim Jansen, the St Stithians first team coach, commented on his team’s chances in the tournament and downplayed their favourites tag.